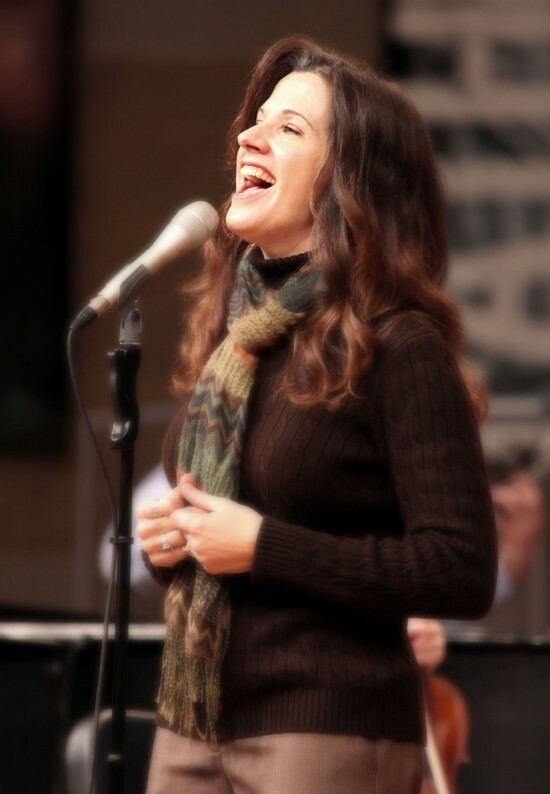 Whether you are planning to have music to provide the perfect ambience for your dinner or cocktail party, wedding ceremony, reception, corporate event, funeral service, church service or other event, professional musician Susan Johnson is your most excellent choice. 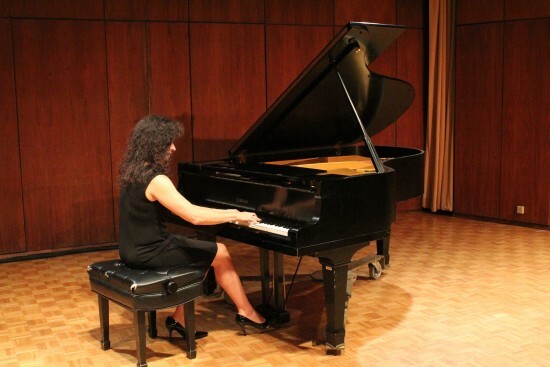 Having her degree in music, Susan has over 20 years of experience and her extraordinarily fluid and beautiful piano playing along with her easy, warm voice has made her a sought after musician throughout the midwest for years. She is very versatile in playing and singing a wide range of styles from classical to contemporary, and everything in between. Expect excellence, easy listening, a skilled professional, very accomodating and willing to provide what the client is requesting. I have a Bachelor of Music Degree in Piano Performance and a Minor in Vocal Studies from Lawrence University. 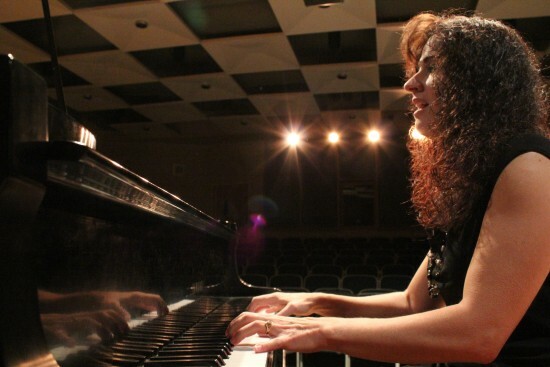 I have been a professional pianist and vocalist for over 25 years, and have been a Worship Music Director at several churches in the greater Milwaukee are for over 20 years, directing both large and small ensembles in both traditional and contemporary Christian worship. I have played and sung for dinner parties, corporate events, Christmas parties, restaurants, conferences, retreats, wedding ceremonies, wedding receptions, funeral services and many other venues, playing everything from Classical to rock to jazz to blues and much in between. I am versatile in that I am able to play a wide range of styles. I am also able to access additional musicians if needed as well - from string players for classical music to electric guitar players, bassists and drummers for rock/contemporary music. I aim to provide what the client is asking for and desire tobe accomodating. If a piano is provided, I would prefer to play on a grand piano which has been recently tuned. If I will be singing, there needs to be a sound system available if in a larger room. I also can provide my own keyboard and sound system for an additional fee. I can play light classical such as Chopin, Satie and Debussy, light jazz, contemporary and traditional Christian music, pop ballads, standards of both older as well as modern charts. If the client has specific requests, I will do my best to accomodate them.